We are proud to be a family business with over 40 years experience and are Cheshire’s Largest dealership for new & used caravans. Leisure Sales is also steeped in caravanning history. For all you caravanning connoisseurs out there you can take a trip down memory lane & see ” Lunar The Whole Story ” exhibition, in which Brian Talbot (Chairman of Leisure Sales) co-founded ‘Lunar Caravans’ with Ken Wilcock. Come & see their story from humble beginnings from a barn in Wigan to multi million pound empire! 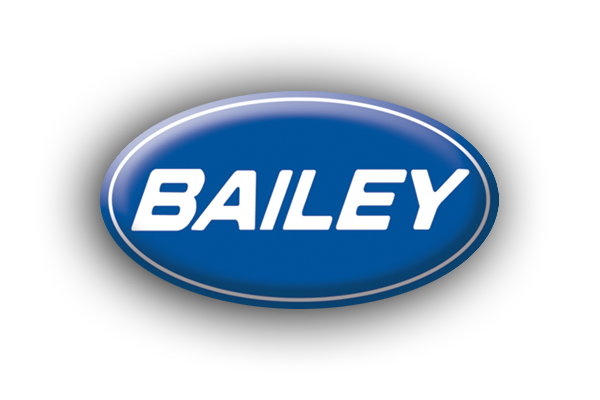 Thank you to John and Gareth at Leisure Sales for the help you gave when we purchased our new Bailey Madrid in Dec 2017.We were impressed very much with the efficiency and pleasantness you both showed. We would highly recommend you to any of our caravan friends. 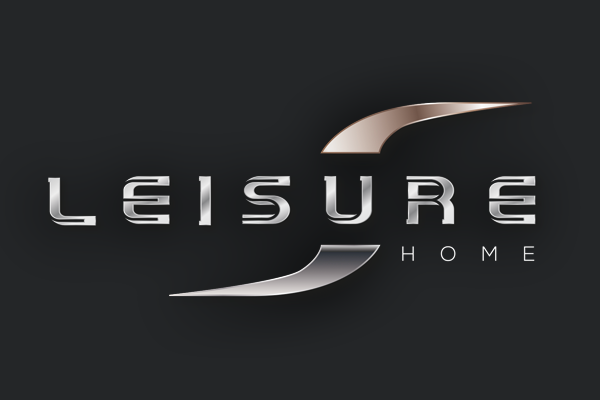 Once again I find myself writing a review to praise the excellent customer service and workmanship received from the service department at Leisure Caravans. Always helpful and accommodating and always ready with a smile and warm welcome. Many companies could learn much from this organisation on how to make a customer’s day! Thank you! What a brilliant place this is. Walked around without hassle. When you have a question extremely pleasant and welcoming and lovely staff. They are friendly and make you feel at ease. An excellent place! Sincere thanks to ‘ John and the Team’ in providing us with the ‘perfect’ Swift caravan. Your attention to detail has been second to none! We would not hesitate to recommend you to friends. To John, his lovely wife and all staff. Thank you very much for all your time and patience. We are very happy with our new caravan! Just bought our second new caravan from John and his team and cant rate them highly enough. We will be back for the next one! The service team are great with any warranty jobs and servicing. The shop has a fab selection of accessories and friendly staff on hand to help if needed. An all-round great place to buy a caravan. Bought second hand caravan today the staff could not have been more helpful opening up endless caravans without any problems we like kids in a sweet shop trying to decide which van to have without any pressure. Excellent service and friendly knowledgeable staff. Best place we found to purchase a touring caravan, as a novice they showed us all we needed and helped us get started up.